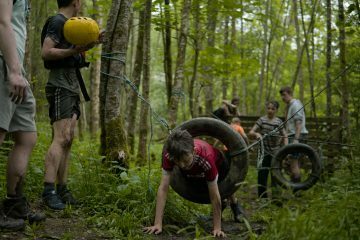 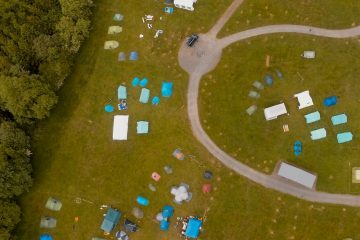 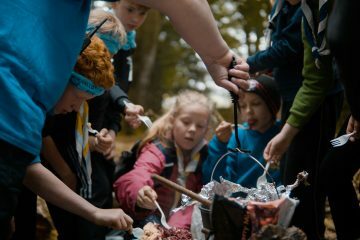 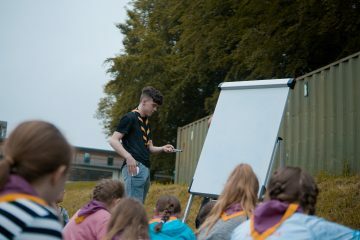 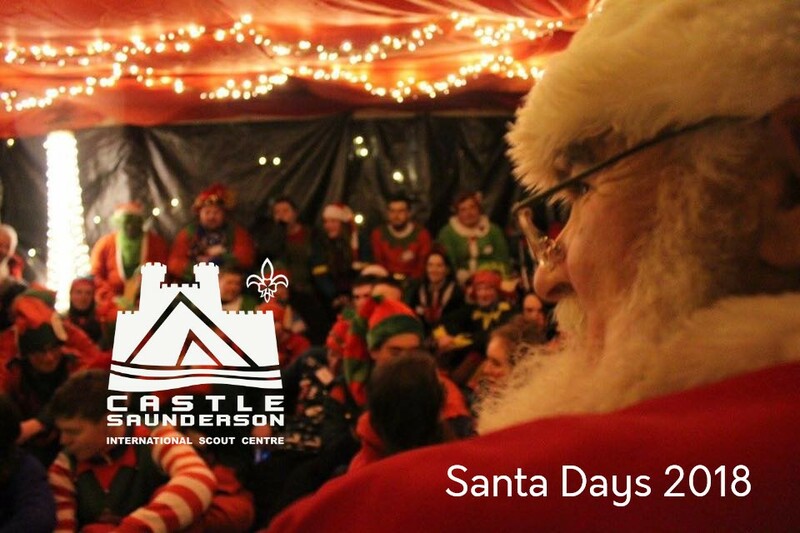 The Castle Saunderson management team is currently looking for volunteers to organise and run our Cub Camp, CastleJam 2019. 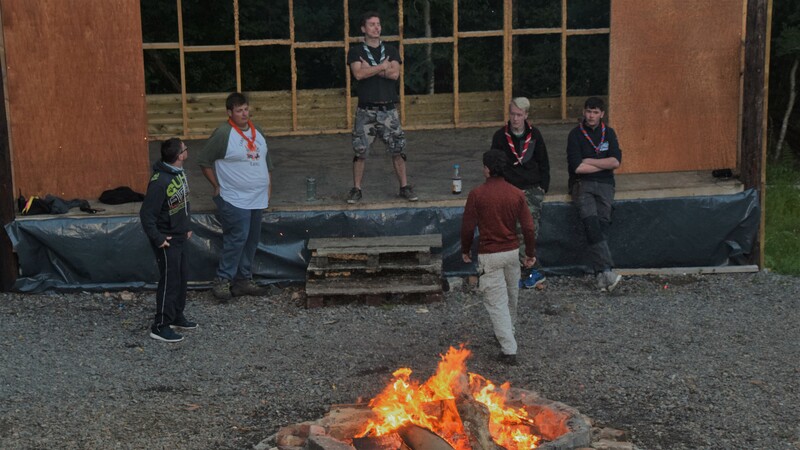 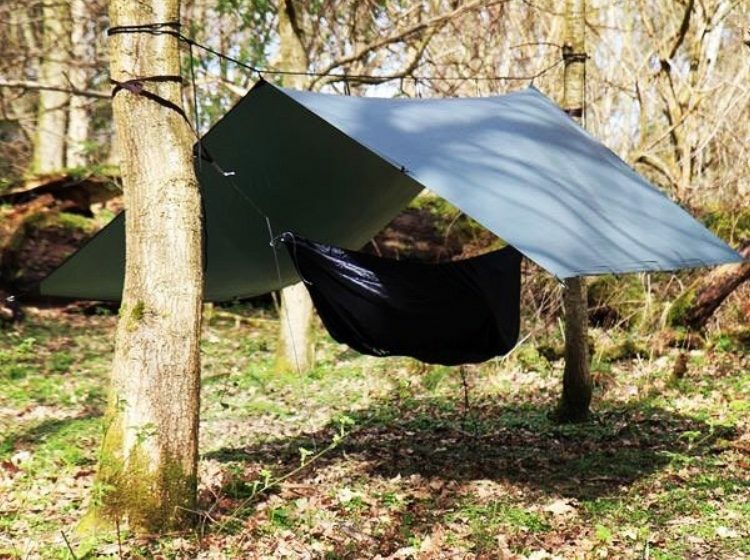 The positions currently available are; Camp Chief If you think any of these positions may be of interest to you or someone you know please follow the link below for further information. 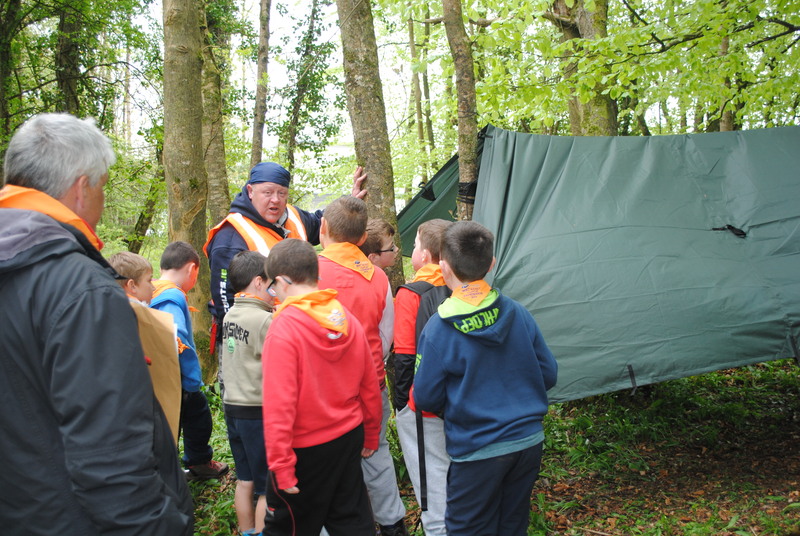 These positions are open to any registered Scouter.